Here's some good news. 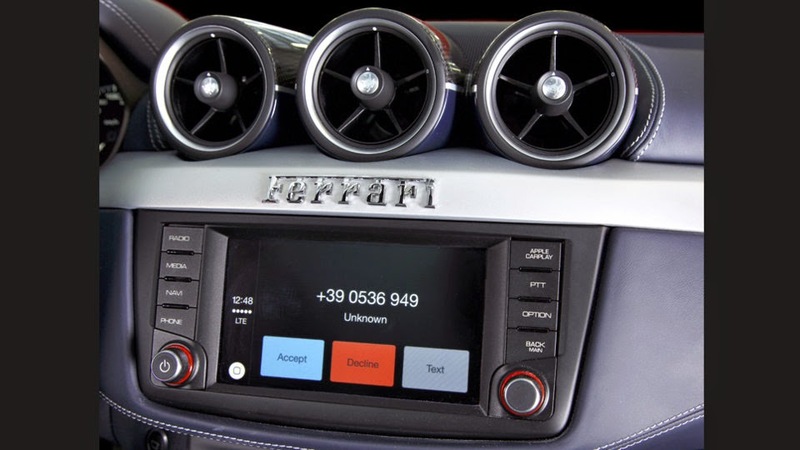 The first Ferrari FF equipped with Apple CarPlay has been delivered to its owner in Italy. 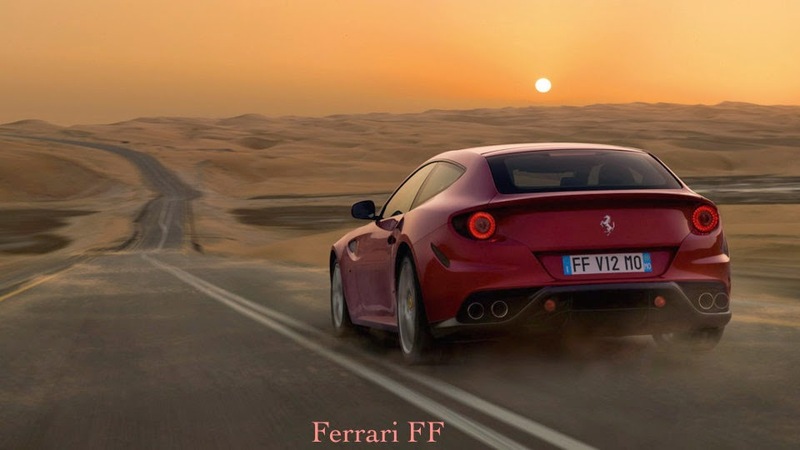 Ferrari says the next batch of cars will be delivered to other parts of Europe like Germany, Great Britain, France and Switzerland within the next few days. Customers in the United States and Japan will be next too. What does this mean for CarPlay availability on other platforms? With Apple CarPlay getting to customers, albeit a chosen few one-percenters, does this mean Apple will give the green light to Pioneer Electronics anytime soon? And is today's news a coincidence since Apple's iPhone event is scheduled for tomorrow? 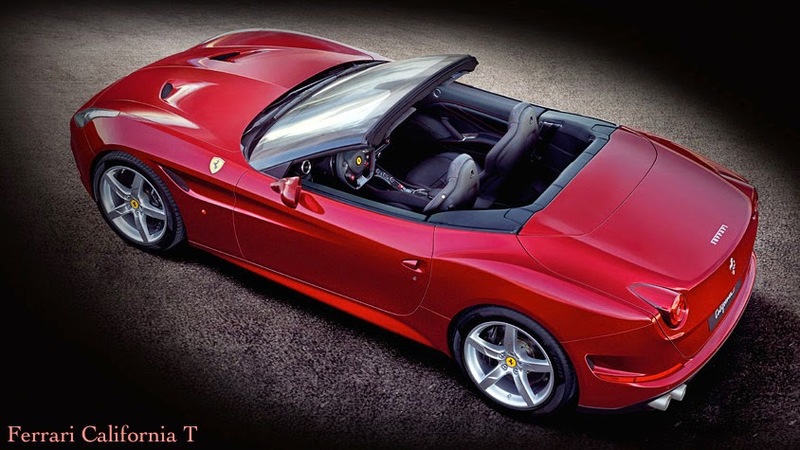 In addition to the Ferrari FF, CarPlay is also available on the Ferrari California T, the mid-front-engined Turbo V8 which was unveiled at the Geneva Motor Show earlier this year. *Thanks to Daniel Zaglul for the heads up on this news.